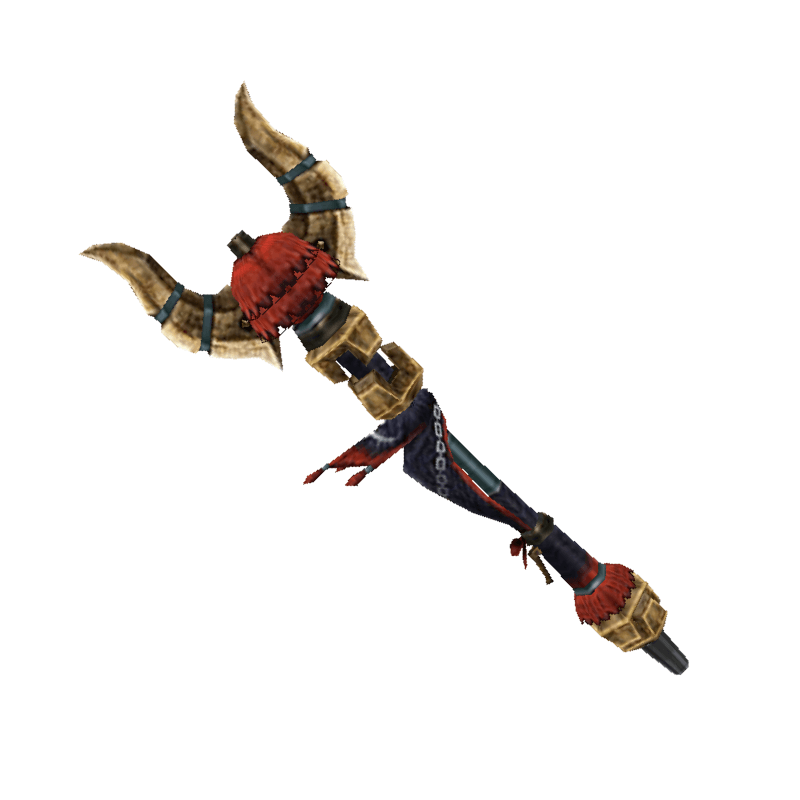 An Insect Glaive said to have been used by a shrine maiden. It does the work of the gods themselves. / The Giant's Cudgel's final form. It echoes with the hum of insects of the maidens' final charge.